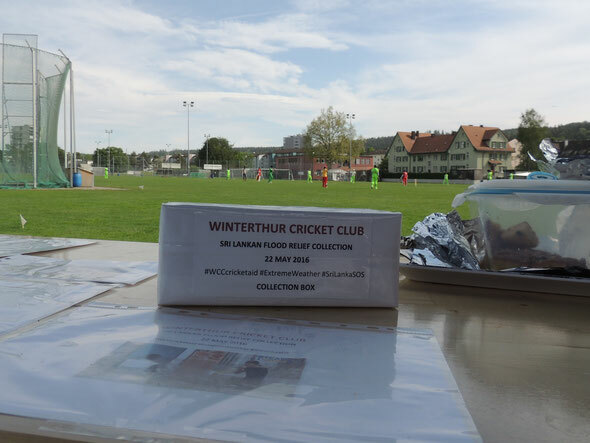 At the home CSPL fixture against St Gallen there was a collection for victims of the recent floods in Sri Lanka. WCC members, Riyaza and Mohamed, collected money for the victims of the recent floods in Sri Lanka. It proved to be a great success and the money collected will be sent to Sri Lanka immediately to help the needy and desperate with lots of essentials. 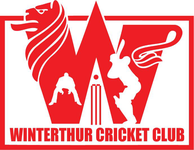 Riyaza and Mohamed have expressed their appreciation for the generousity displayed by WCC members and spectators, including the opposition (St Gallen CC).